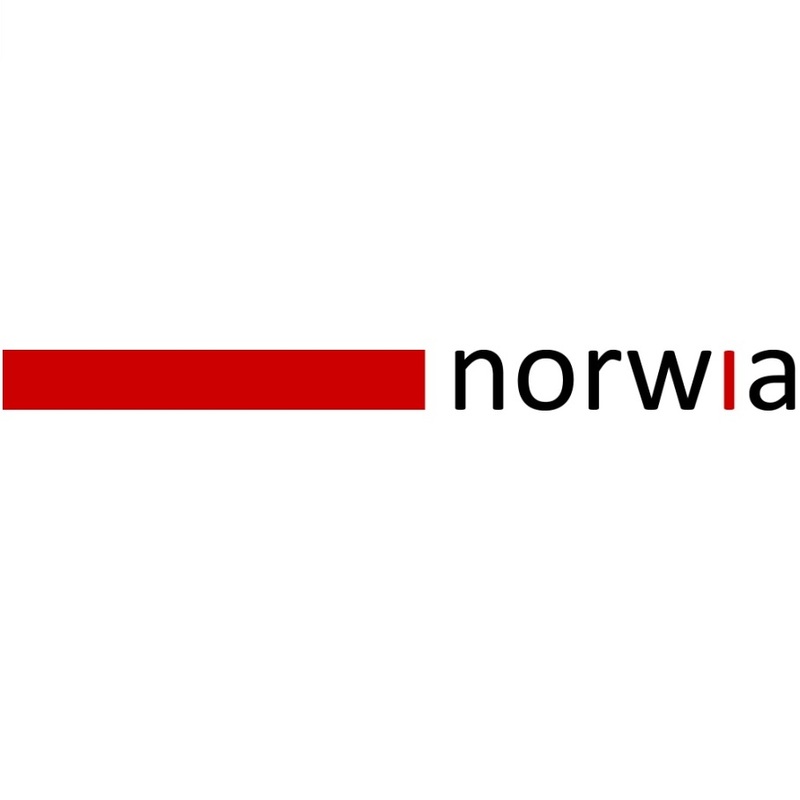 Norway: Norwia AS (Stand 10.A12), the leading supplier of next generation optical distribution products, today announced the latest addition to its miniHUB platform, a unique 4K/12G UHD-SDI solution. Norwia will launch and showcase the solution, which solves distribution challenges for higher bandwidth signals, at IBC 2015. The company has made innovative advances to provide a 4K/UHD 12G-SDI solution for next generation standards, which is already benefitting operators with its flexibility and cost-saving architecture. The distribution requirements for outside broadcasts change depend upon the event. While one project can demand 16 channels of HD-SDI video, the next may require 12 channels of HD-SDI plus a Gigabit Ethernet channel. The miniHUB platform can deliver both projects with ease, and a single card can be seamlessly changed by simply swapping the SFP (Small Form Pluggable) modules. The AutoSFP functionality automatically configures the card instantly when the SFP’s are inserted. In a matter of seconds the signal direction can be altered, all by swapping the SFP. One card can solve a multitude of problems and.eliminates the need for the user to carry an additional card for each system. Thus reducing cost and increasing hardware ROI. By combining the 4K/UHD 12G-SDI solution with AutoSFP® technology, Norwia has created a flexible and cost saving market alternative. The new product can be incorporated into existing miniHUB systems, including its CWDM multiplexed solutions.